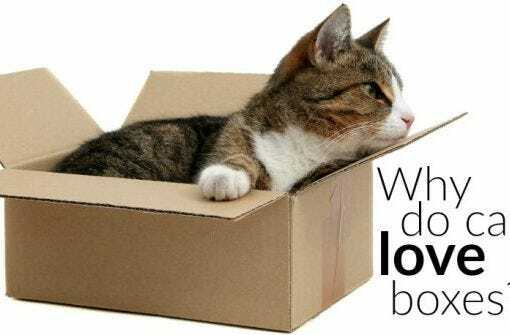 Anyone who has spent time with cats knows how they love to find their way inside boxes: cardboard, plastic, wooden, plush—any type of box will do. But why do they love their boxes so? There’s actually a scientific explanation behind the magnetic attraction between cats and boxes. Most people know that dogs shouldn’t eat chocolate, but what about cats? As picky eaters, cats are far less likely than dogs to seek out your chocolate stash, but some will find their way into a chocolaty treat. 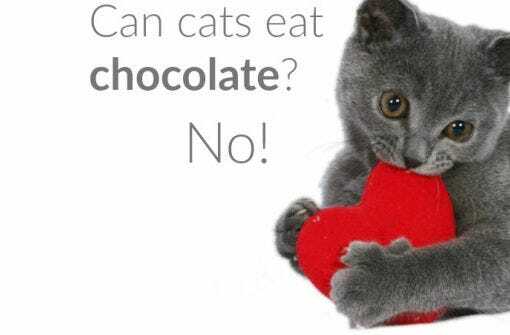 The short answer is no, cats should never eat chocolate. But why not?